Nowadays, people are getting interest in making things by themselves especially women. 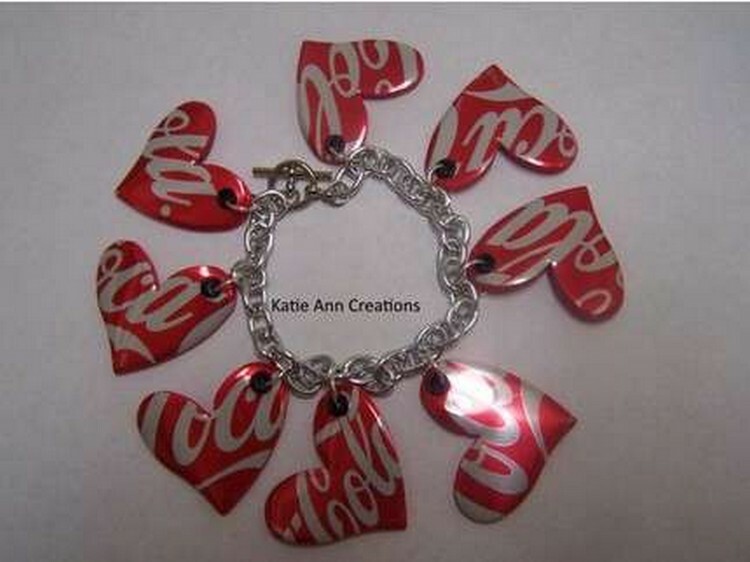 We have brought some amazing ideas of jewelry for women from recycled material. 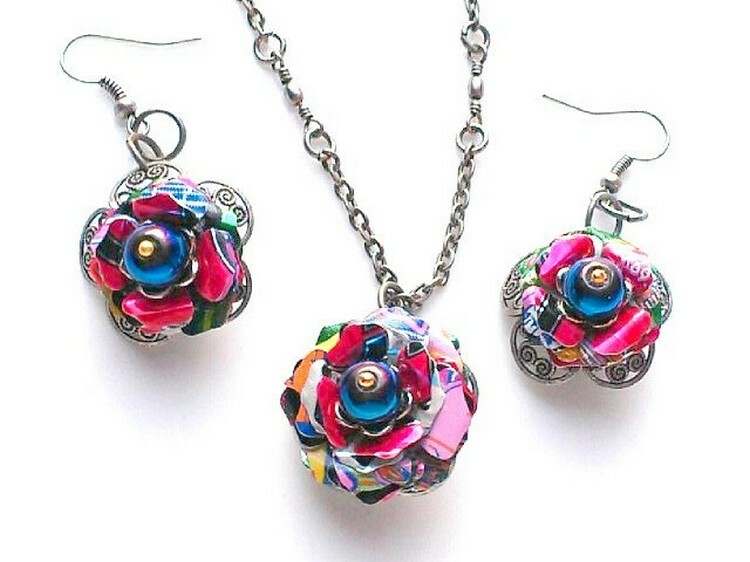 By just following some DIY techniques and methods, one can easily make jewelry with recycled material. 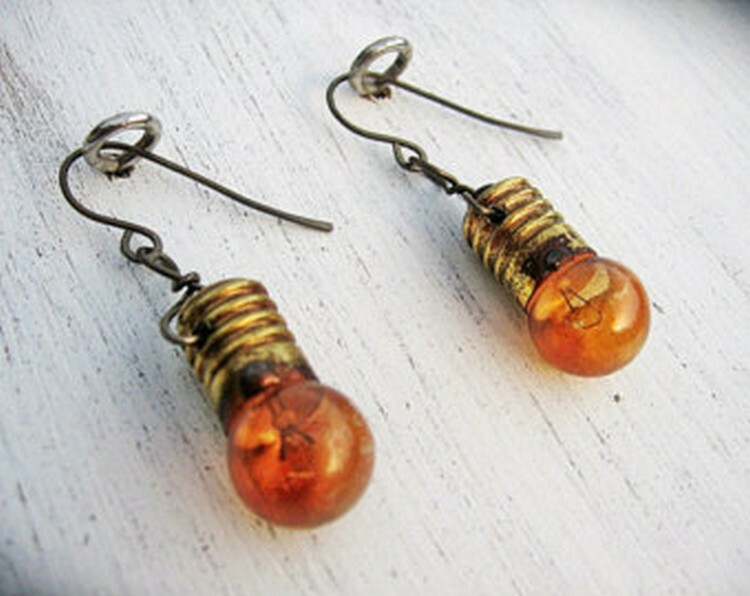 The first project we have brought is of earring made from Christmas light bulbs. This is quite an easy project. This project is stylish yet simple. You can wear these earrings at parties or functions or can use it for casual use. These earrings will cost you almost nothing. 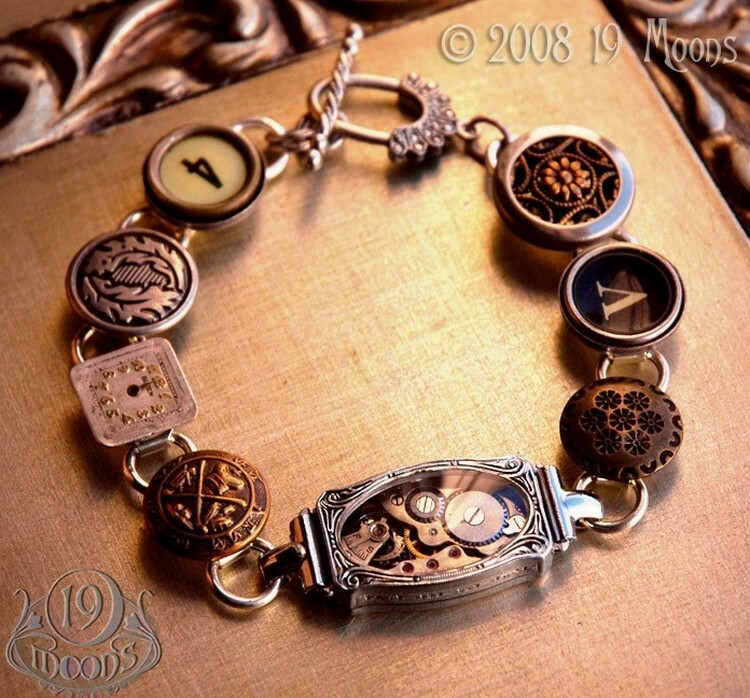 You can also make beautiful bracelets with antique buttons. This project is quite difficult for DIY beginners but the experts can do it easily. This bracelet is very stylish and beautiful that you can wear it on any occasion. It is not time taking yet is of not much cost. 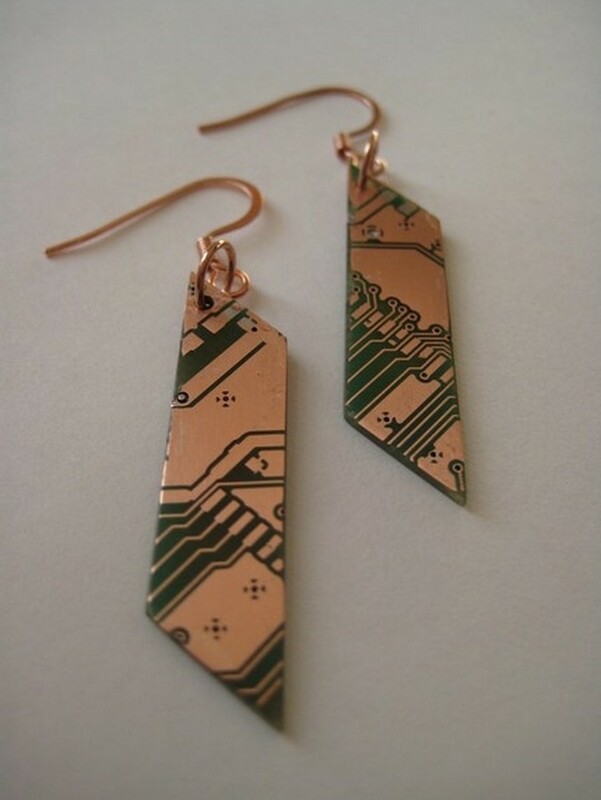 You can also make earrings with chips or boards. This project will be free of cost and anyone can make it. For this project you do not have to an expert of DIY as it is simple. For this project, you just have to grab all the chips and boards of any electronic device that is not in use. A necklace made up of buttons is an awesome project for young girls. For this project, you will need a number of buttons and a necklace chain. 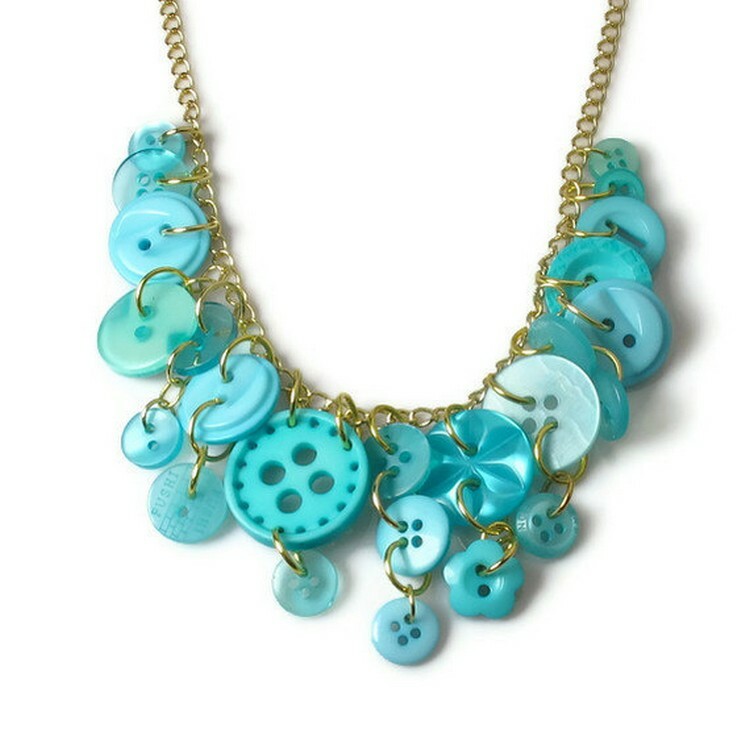 Just add the buttons in layers one by one in the chain and your beautiful necklace of buttons will be ready. You can wear it casually or use it on parties. If you want to make necklace of colored buttons then it is completely up to you. We have made the necklace of same colored buttons. 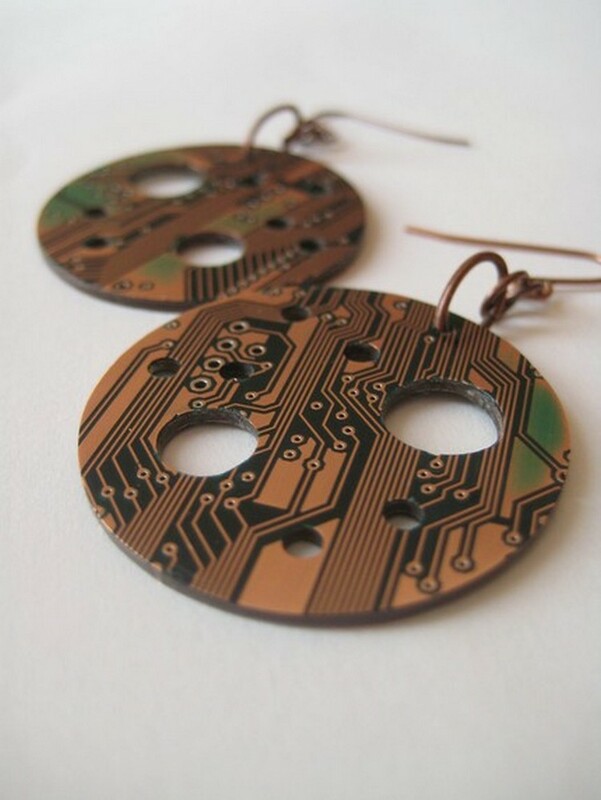 Now, grab your old keyboard and take out its keys and make jewelry with them. 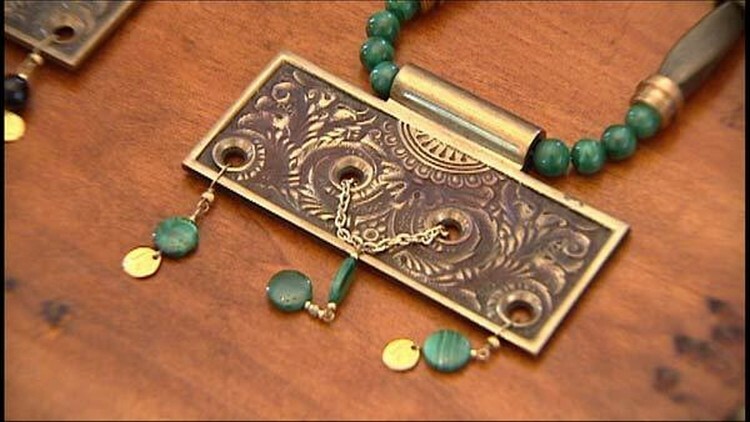 It is time to make beautiful jewelry from keyboard buttons like a necklace or earrings.